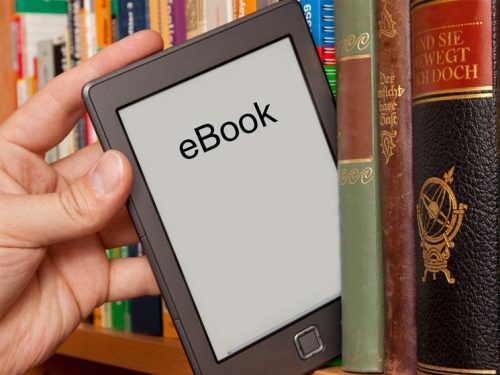 A Latest Research Report Provided by Analytical Research Cognizance on “E-Book Market 2023” Provides Research Design, Secondary Data, Syndicated Source of Secondary Data, Qualitative Research, Survey & Observation. This Research Report will be Useful for Decision Making. Over the next five years, Projects that E-Book will register a 13.8% CAGR in terms of revenue, reach US$ 35000 million by 2023, from US$ 16100 million in 2017.